Are you gravel curious? How is gravel riding different from road riding? What are the different set of concerns? 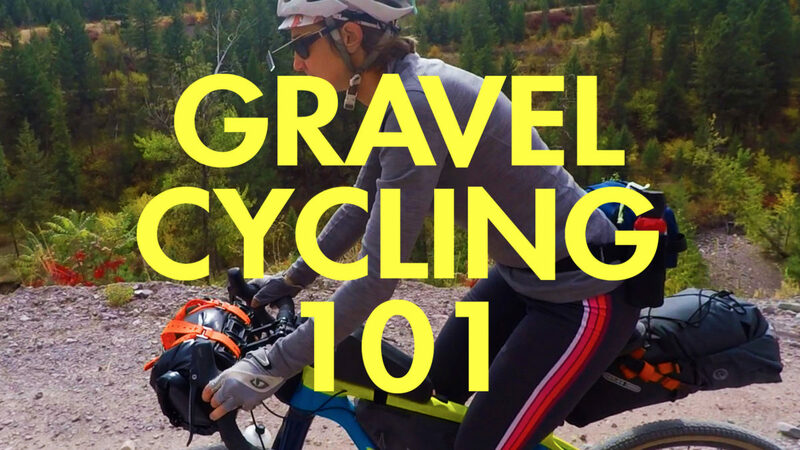 In this video, I give some beginner friendly tips to gravel riding.